Croteam and Devolver Digital announced today that Serious Sam 3: BFE is targeting a 2012 release for Linux. 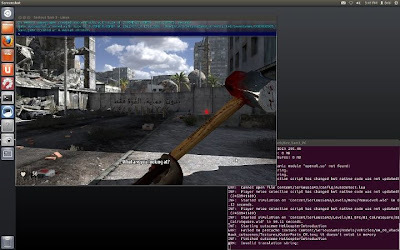 The Linux version will feature all content up to date for the PC and Mac versions. THE INTERNET – Croteam and Devolver Digital announced today that the popular 2011 PC indie shooter hit Serious Sam 3: BFE is under development for a 2012 release for Linux. 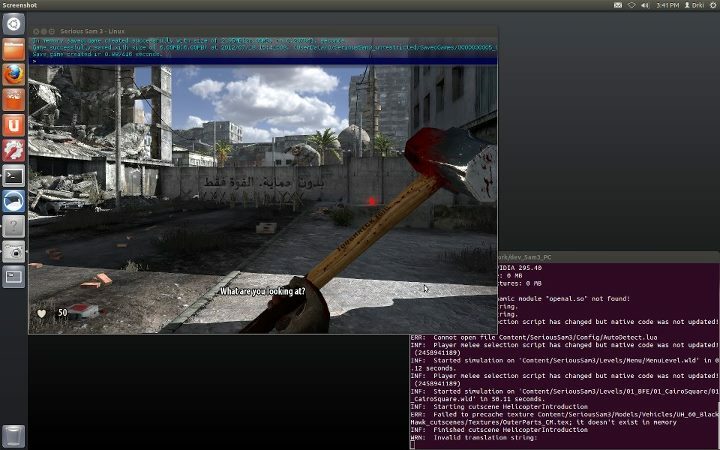 The Linux version will feature all content up to date for the PC and Mac versions of Serious Sam 3: BFE. Fork Parker, chief financial officer at Devolver Digital said, "We're in the process of integrating Steamworks and achievements and the whole shebang, but we can't get the little fucker of a penguin to stand still." Serious Sam 3: BFE is a glorious throwback to the golden age of first-person shooters where men were men, cover was for amateurs and pulling the trigger made things go boom. Serving as a prequel to the original indie sensation, Serious Sam: The First Encounter, Serious Sam 3: BFE takes place during the Earth's final struggle against Mental's invading legions of beasts and mercenaries. Set against the collapsing temples of an ancient civilization and the crumbling cities of 22nd century Egypt, Serious Sam 3: BFE is an exhilarating fusion of classic twitch shooters and modern gameplay features. Parker continued, "The last time I had anything 'Open Sourced' I was in Thailand, if you catch my drift." For more information on Serious Sam or Devolver Digital, hit up http://www.devolverdigital.com/.